Accumulate knowledge from project to project. 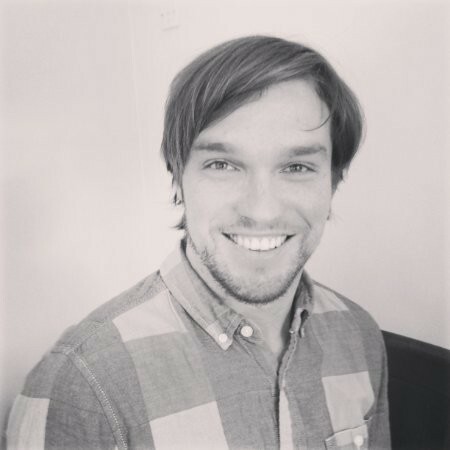 Sometimes feel like you keep walking in to the same problems? 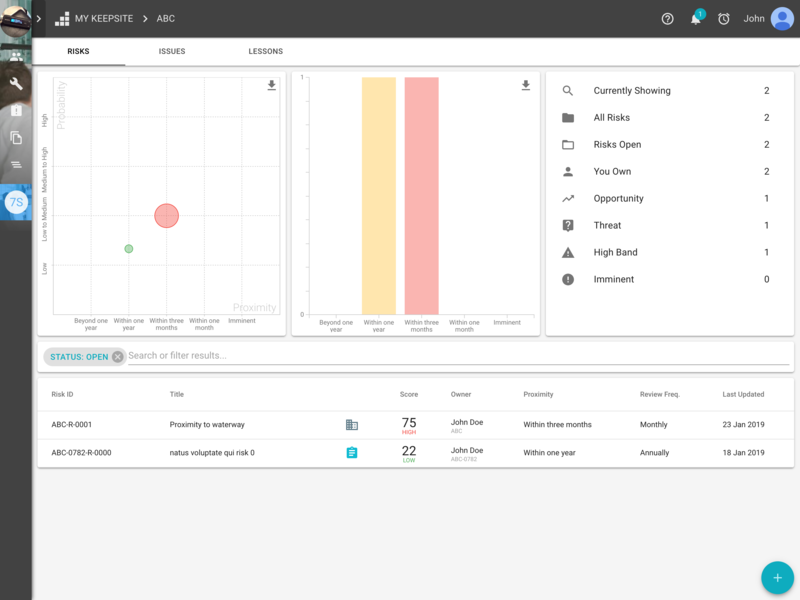 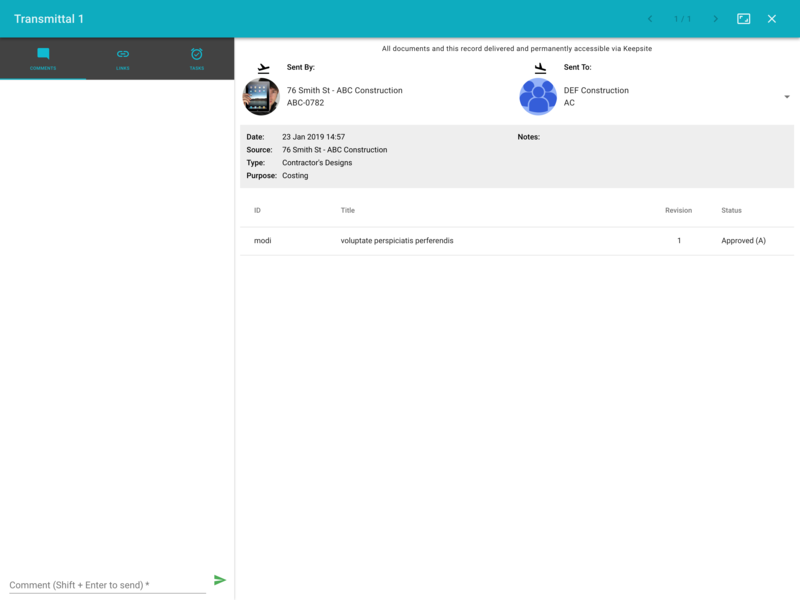 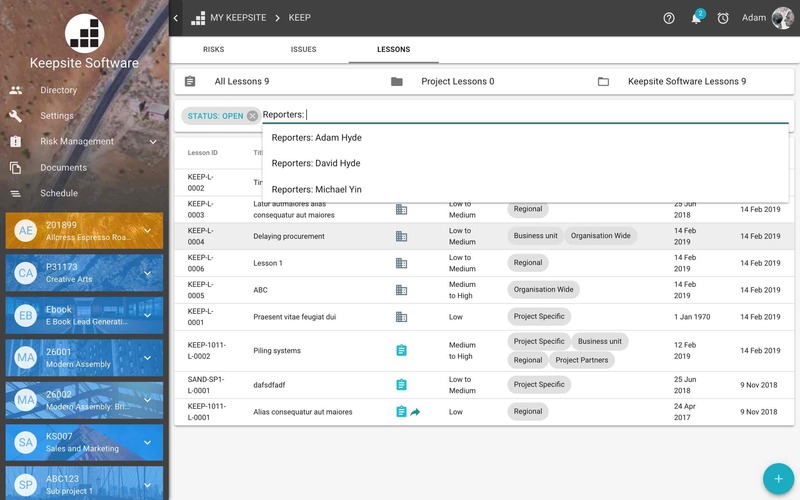 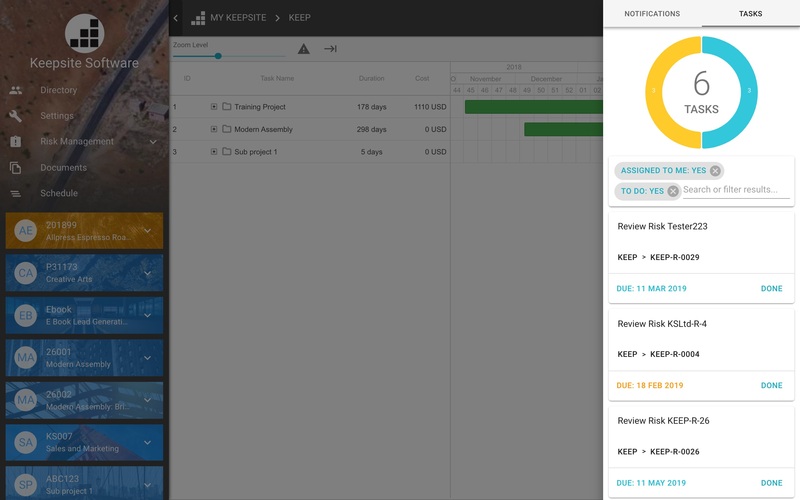 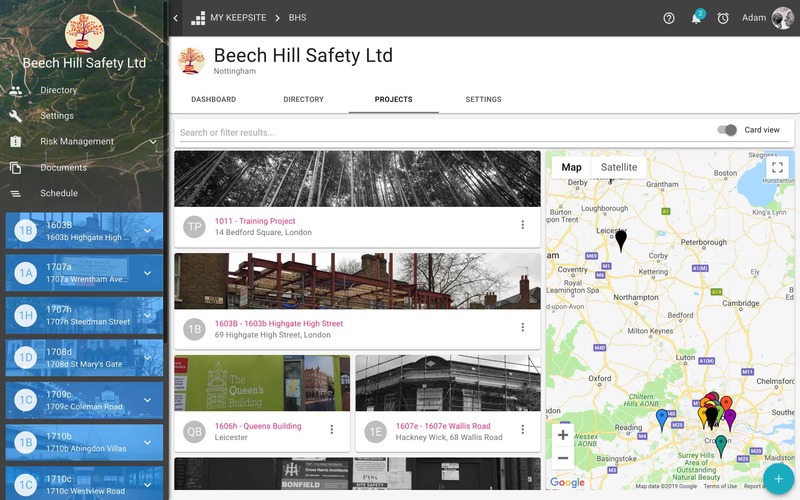 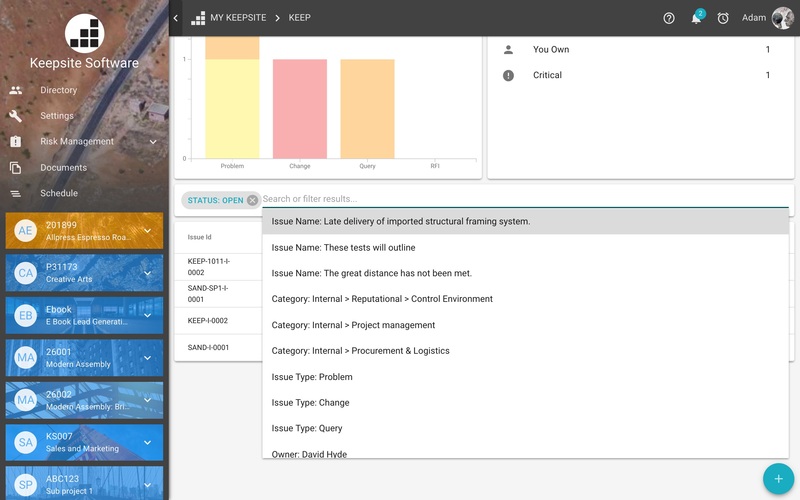 Keepsite captures project experience and lessons so you don't need to make the same mistake twice. 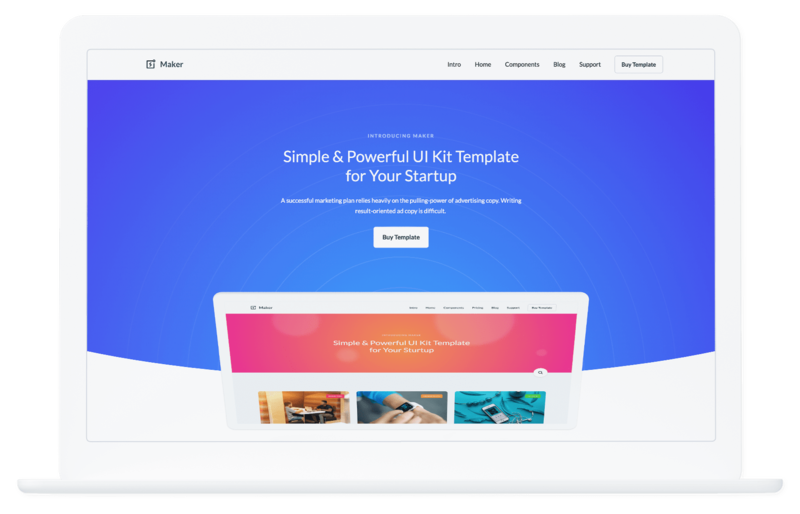 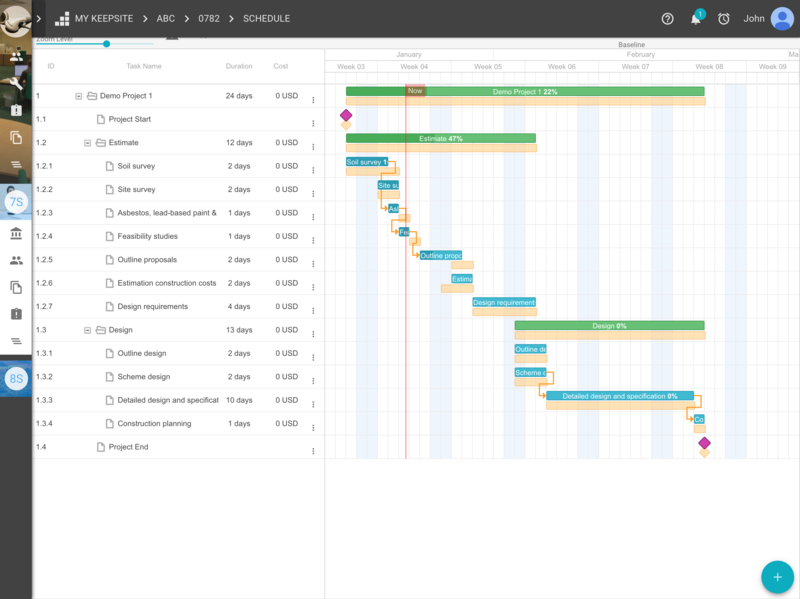 Feel like every project is starts from scratch? 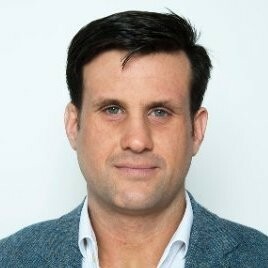 Tired of keeping everything in your head? 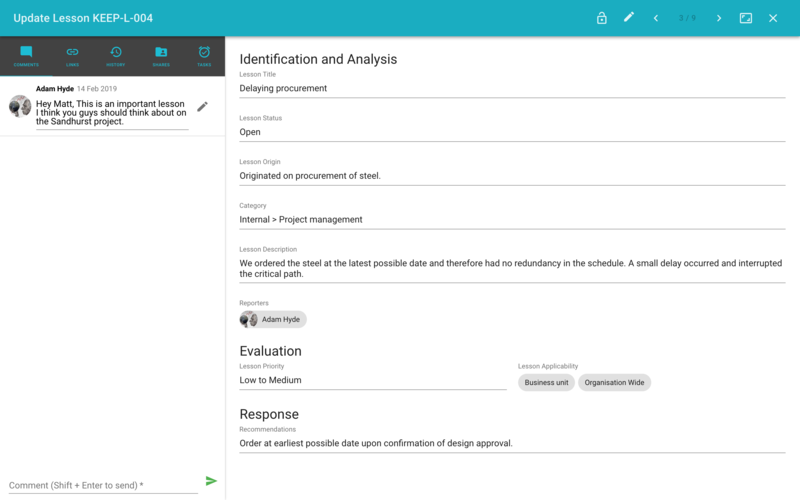 Unsure what risks are relevant on the project? 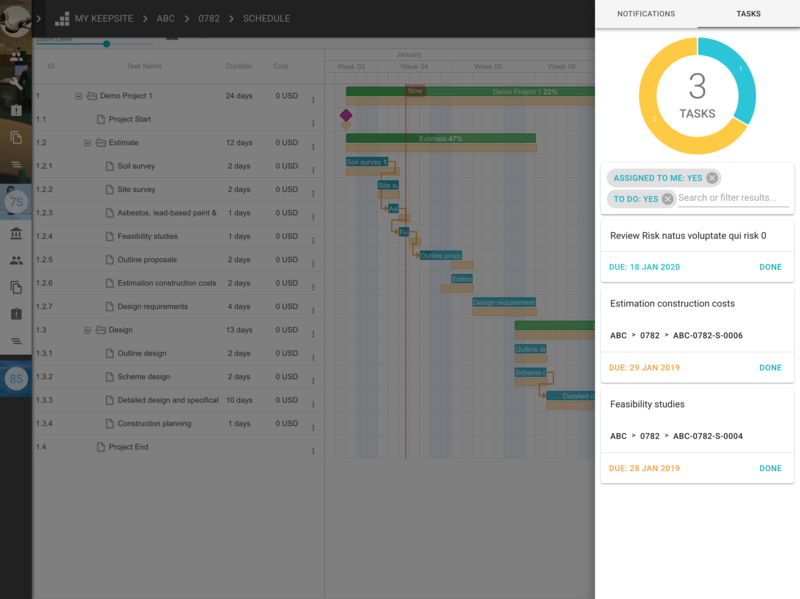 Project team not coming together well? 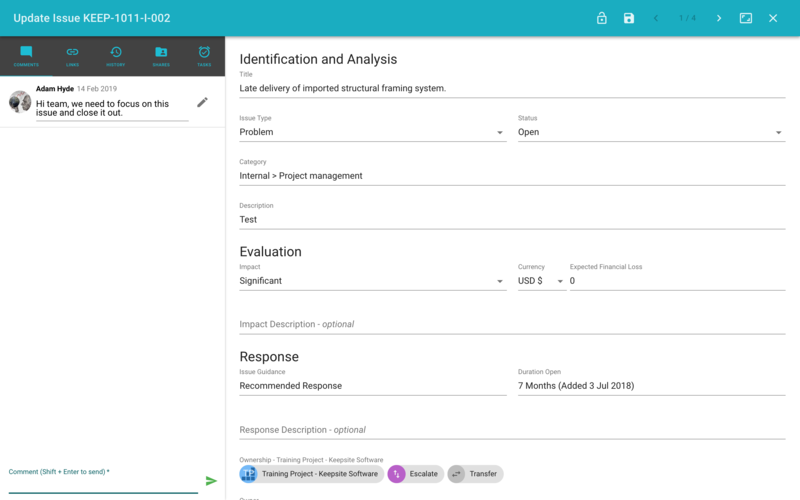 Capturing, accumulating, analysing, and applying organisational knowledge from project to project has always been one of the biggest project management challenges. 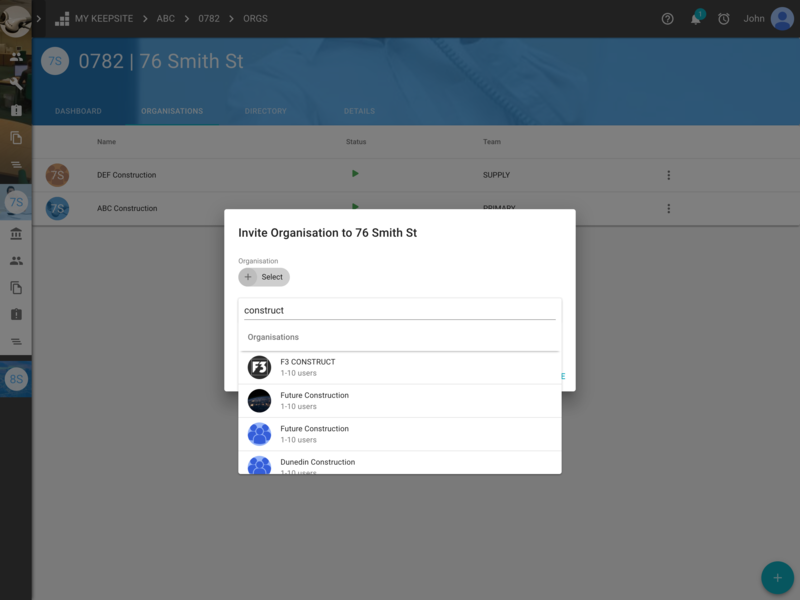 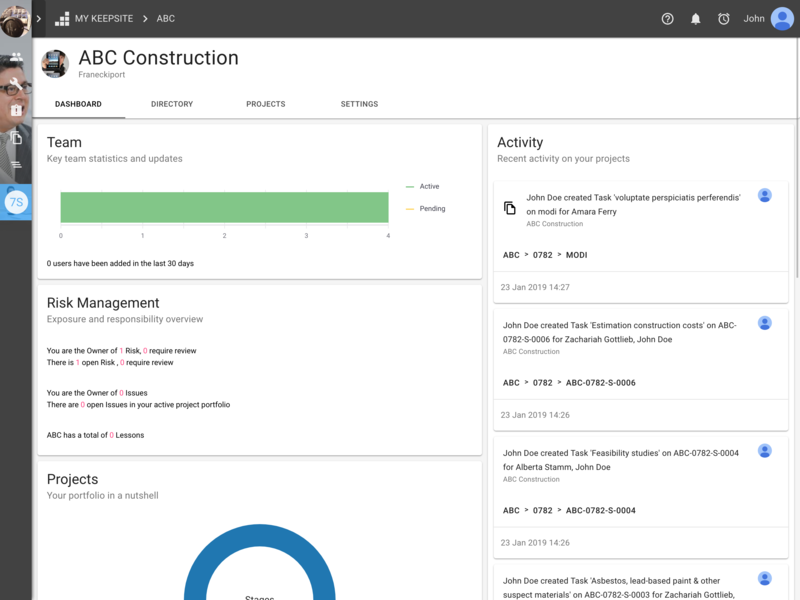 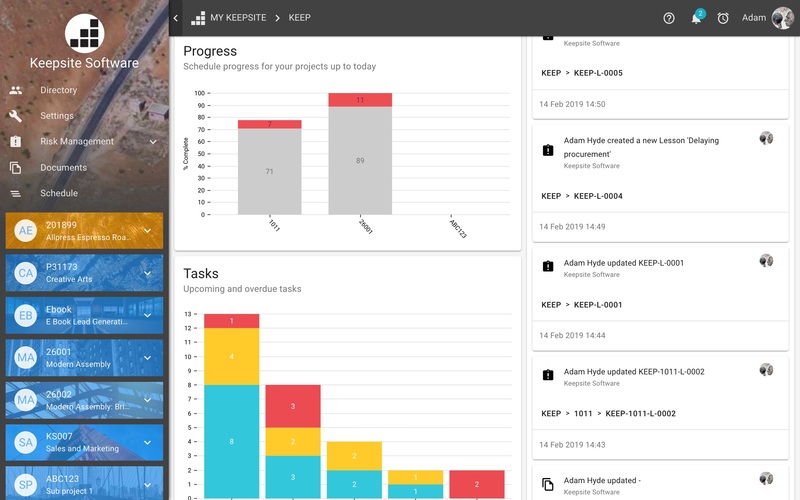 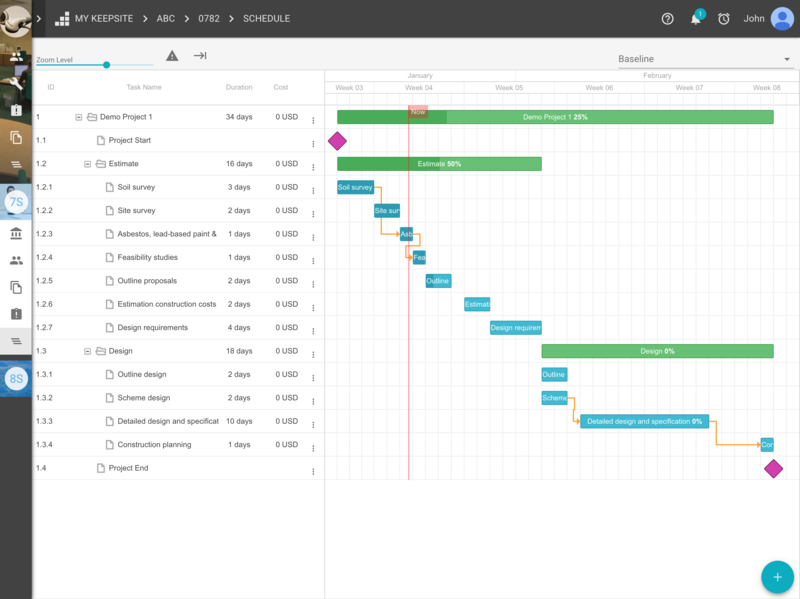 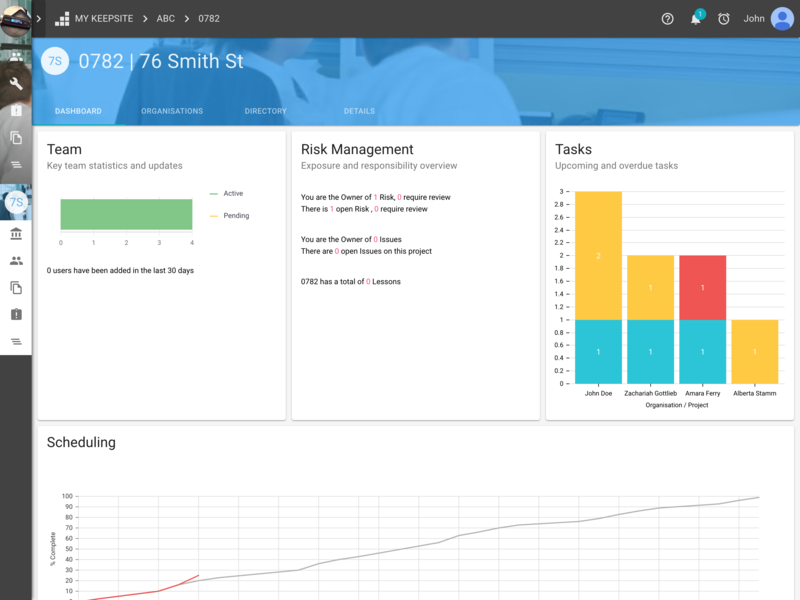 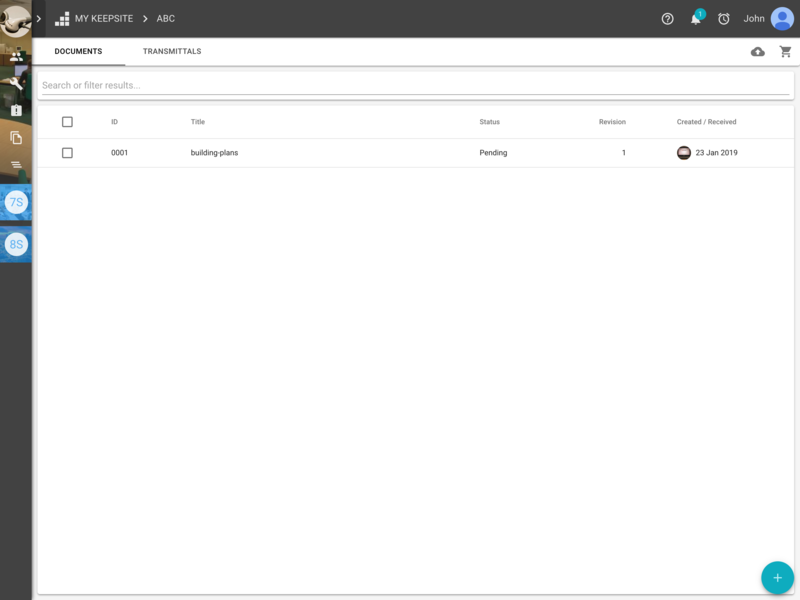 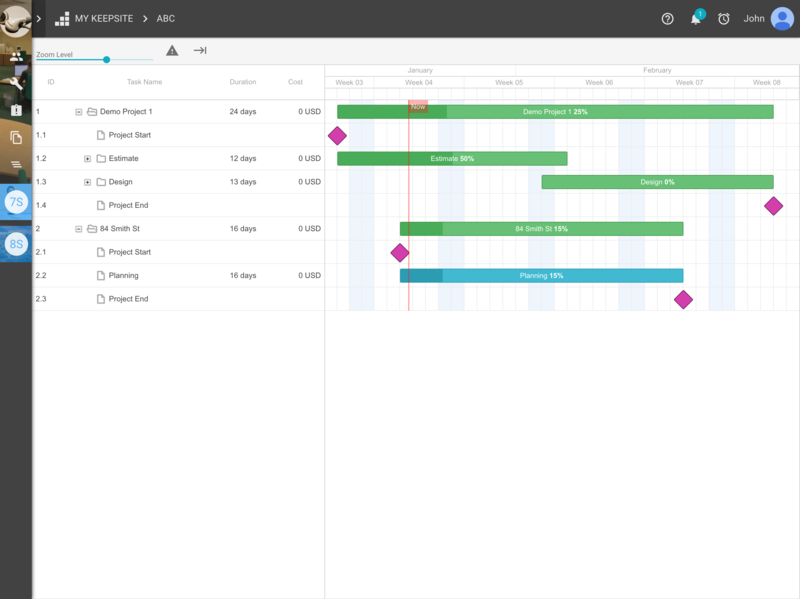 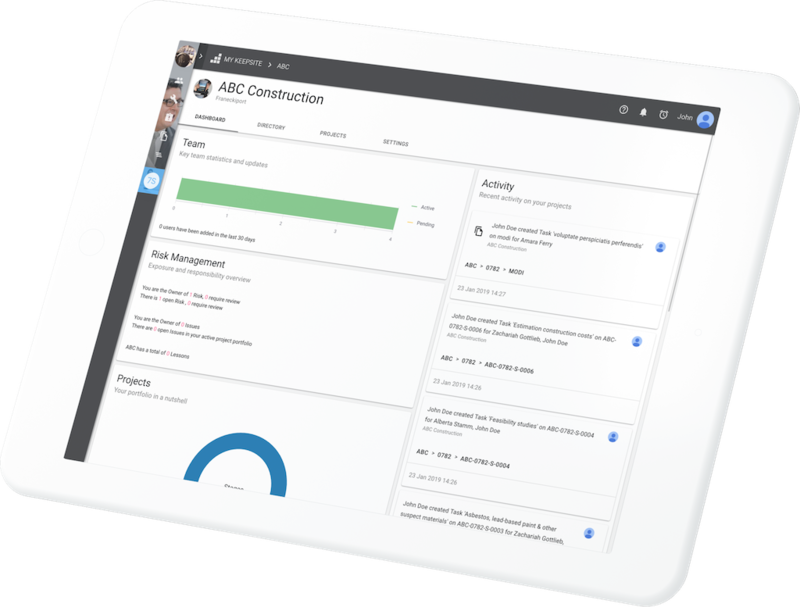 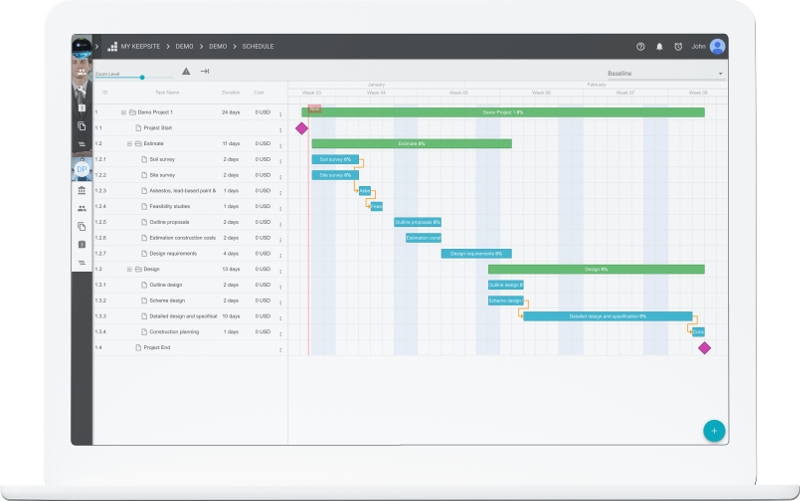 Keepsite helps ensure that your project teams and entire business gets smarter over time, so that each new project is even better than the last.